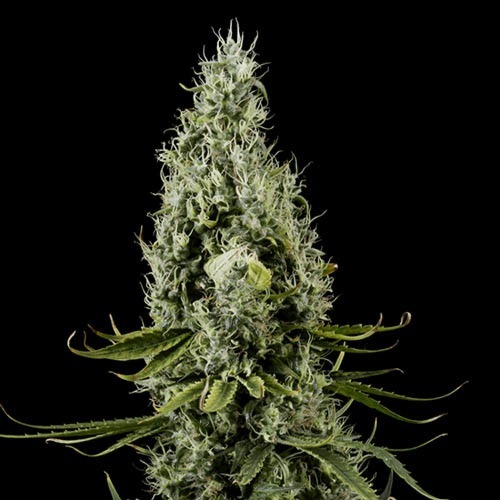 Arjan’s Haze #3 from Green House Seeds are feminised cannabis seeds and the last one of the Arjan’s Haze series. Part 3 is also very good and delicious. These cannabis plant are originated by crossing Haze x Laos and contain Sativa genetics. Green House Seeds Arjan’s Haze #3 cannabis seeds are appropriate for indoor and outdoor grow, in both cases they generate good yields. 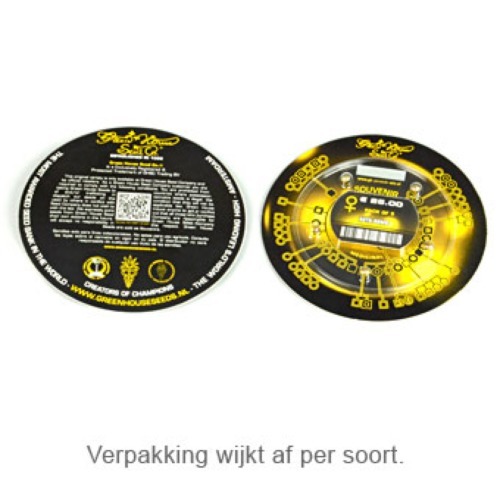 These cannabis seeds are also suitable for SCROG or SOG set-up grow, because they remain pretty small and have flexible branches in ratio. The effect of smoking this weed is a long-lasting euphoric, social and creative high. This weed has a sweet spicy Haze flavor and is one of the fruitiest and sweetest of this series. These cannabis plants could also be used as Medical Seeds for the control of pain. Growing weed with these feminised cannabis seeds generate a good yield of weed. Tell us and our customers what you think of the Arjan's Haze #3 from Green House Seeds.